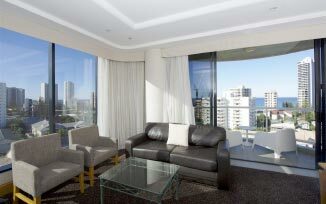 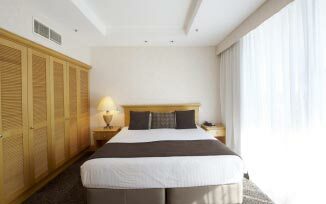 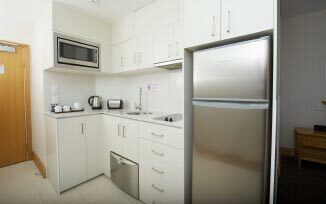 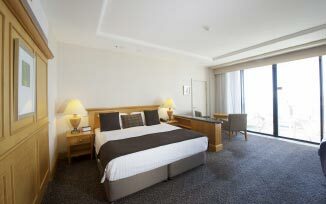 Centrally located between the famous Surfers Paradise strip and the trendy suburb of Broadbeach. 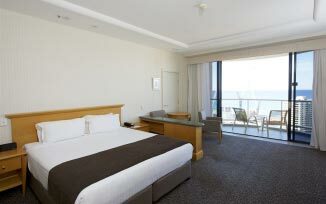 Crowne Plaza Surfers Paradise consists of two towers, our Main Tower featuring our renowned restaurant Four Winds 360° Revolving Restaurant, a choice of 5 restaurants and 2 bars and connected by undercover walkway is our Gold Tower. 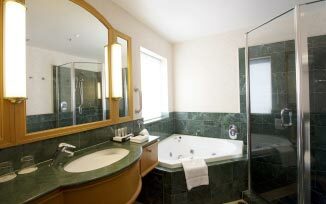 Featuring two swimming pools with heated spa and sundecks, full-size floodlit tennis court and 24-hour gym that are available for relaxation or exercise, all within a short stroll of the famous Gold Coast beaches. 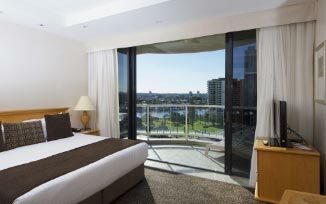 On arrival into Brisbane International airport and once you have cleared immigration and customs, you will transferred to Broadbeach on the Gold Coast in shares transport to the Crown Plaza Hotel and check in for your 18 night’s stay with daily buffet breakfasts.